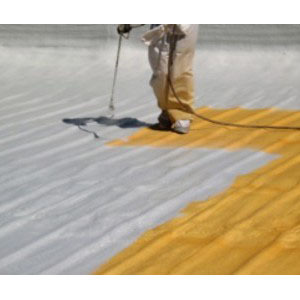 CCW LM-800XL Liquid Mastic is a fast-drying elastomeric, single-component, cold-applied liquid mastic. 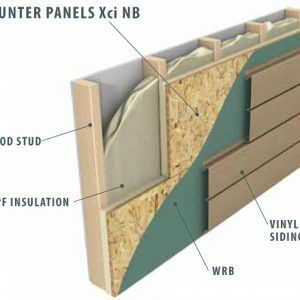 CCW LM-800XL is an accessory product used in conjunction with CCW Air and Vapor Barrier Membranes, CCW MiraDRI® 860/861 sheet waterprooﬁng membrane and adhesive attachment of CCW R2+® polyiso insulation board. CCW LM-800XL is designed to be used as a ﬁllet and reinforcement under CCW MiraDRI 860/861 membranes as footing foundation wall junctures or other inside corners. 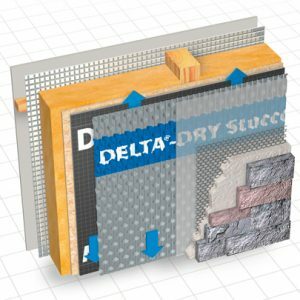 It can also be used between footing and foundations when tying in slab waterprooﬁng with the foundation wall, pipes and penetrations, or to ﬁll small voids in substrate under membrane. Other applications include terminations and ﬂashing to protrusions from horizontal and vertical surfaces, terminations at drains, and detailing of the substrate prior to CCW MiraDRI 860/861 membrane application. The CCW LM-800XL can also be used with the CCW-705 Air and Vapor Barrier and to adhere CCW R2+ polyiso insulation board over approved substrates.